Parallel Processing can be a big deal in terms of performance. Modern computers have multiple cores and spreading processes over these cores makes the most of the available computing power. 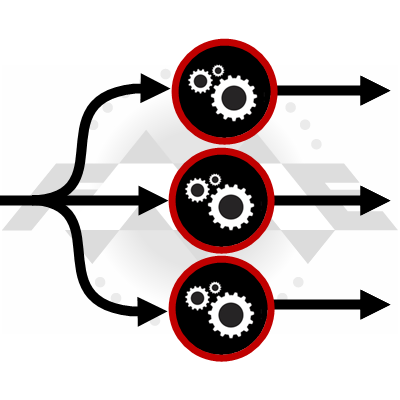 FME takes advantage through parameters that define multiple processes. Plus transformers that parallel process also have an “Input Ordered” parameter, which is another performance-enhancing tool. 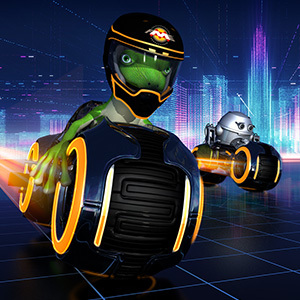 Except… we saw support cases and test results that suggested we ought to redesign the parallel processing setup; so for FME 2019 that’s exactly what we did! Notice there is no Parallel Processing parameter (plus Input Ordered is now Group By Mode). But don’t worry! Parallel processing is still available. Only now it’s available solely as an option on custom transformers. If you’re not that interested in why we made the change, then skip forward to “FME 2019 and Parallel Processing” below. Parallel processing is complicated. Perhaps more complicated than our interface appeared. Users need to plan how many processes to create and how many features to handle per process. 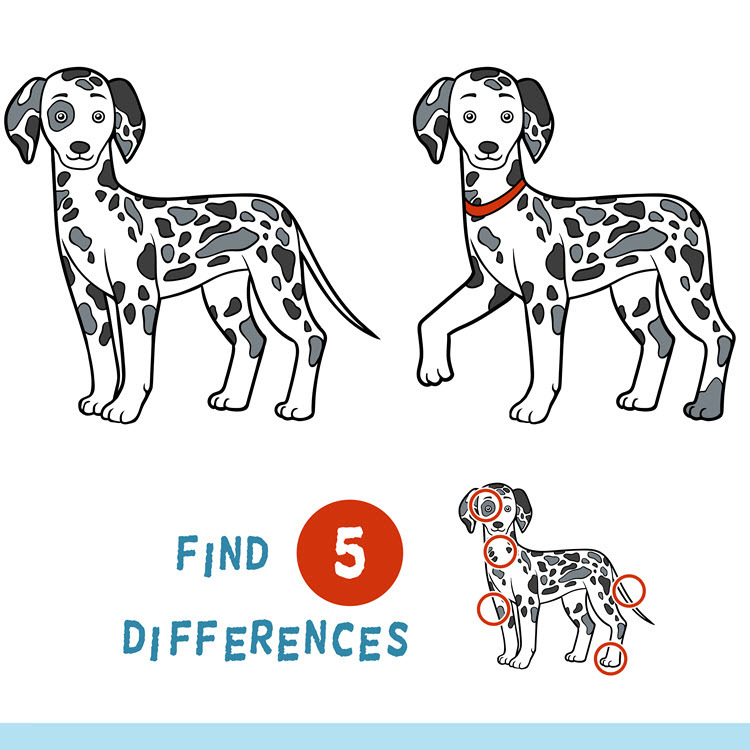 Plus there are complications like the order of features (which can change when parallel processing). In design terms, the complexity of parallel processing is compounded by the prominence of its parameters. We belatedly realized that the functionality should not appear at the top of each transformer dialog! It’s confusing and it doesn’t relate to the core purpose of a transformer. As you might know, there is an overhead to starting and stopping FME processes. There’s also an overhead in passing data from one process to another. So excess processes slow the translation. The ideal scenario is to have fewer processes, working on more features. When there are lots of small jobs, the extra overhead is greater than the gain from parallel processing. The overall translation is slower, rather than quicker. Let’s start by busting a myth. You might think that because all three transformers are set to parallel process data, that they might all start up multiple processes simultaneously, bringing the computer to its knees. That’s not the case. The Dissolver doesn’t start any processes until all of the AreaBuilder processes are complete. So the number of processes won’t spiral out of control. However, all three transformers group by the same attribute! Let’s say there are 8 neighborhoods. Each transformer will create 8 processes. We know the workspace won’t run 24 processes simultaneously. However, it will run 24 processes in total. It doesn’t need to, though, because the groups are going to be the same for each transformer! 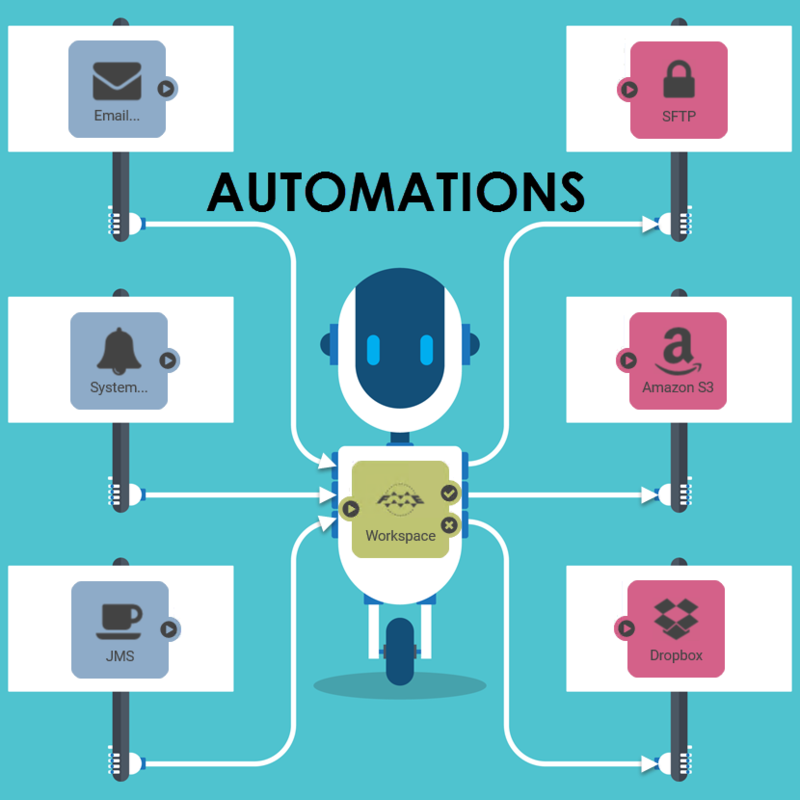 It could do the same work in just 8 processes. As I’ll demonstrate later, if the author had made this into a custom transformer and applied parallel processing, then there would be fewer processes. So, that’s another reason for our change. The new design encourages the right behaviour so it’s more likely an author will do the right thing, even if they aren’t aware of it! With this layout the 8 processes of the AreaBuilder then converge back to a single process for the Tester. They are then divided back into 8 processes for the Dissolver. Apart from the stopping/starting processes, the Tester is inefficient because it is a single process. If this were created in a custom transformer, then parallel processing also applies to the Tester, and that makes it more efficient. Because it’s in the same block of parameters, it looks like it must be related. In fact it isn’t. At least, it’s related in that they are both performance-related; but there’s no reason your data has to be ordered to use parallel processing, or that ordered data must be processed in parallel. 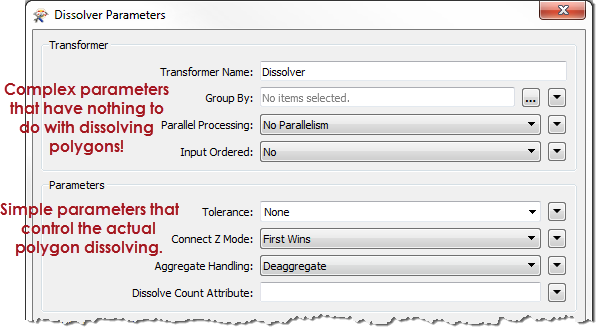 Parallel processing in FME 2019 is now restricted to custom transformers. That’s not a new capability. It was always possible to parallel process data that way. But – for the reasons mentioned above – this is now the only way to parallel process data. Now when the workspace runs, there is a separate process per group. But, importantly, each process covers all three of the transformers, so there are fewer processes starting. …it too runs in parallel, which is an added bonus. Recall that FME publishes all attributes used in a Custom Transformer automatically. 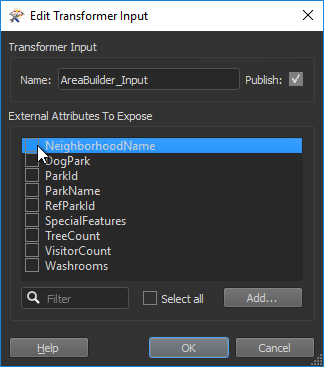 This lets the transformer be used in multiple places, where (in this example) “NeighborhoodName” might not be available. 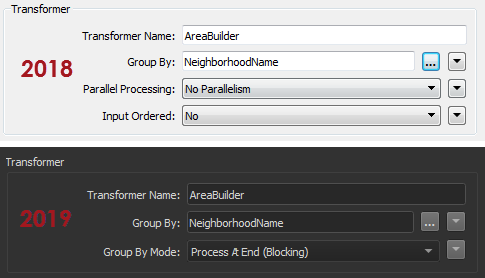 So FME automatically made the first of these published parameters when the custom transformer was created, and the second when parallel processing was activated. Do we need both? 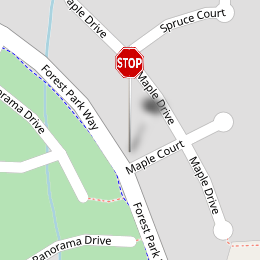 Well, that depends where I’m using NeighborhoodName. I can remove any reference to it from Group-By parameters because the whole custom transformer is now one large group-by. If I’m not using NeighborhoodName anywhere else then, yes, I can remove that first published parameter. I don’t need to use it. But if – for example – I was using NeighborhoodName in the Tester transformer, then I might want to keep the first published parameter. The first prompts me for the attribute to test by, the second prompts me for the attribute to group by. Here I’m going to remove the parameter created with the custom transformer. This hides the attribute and – it no longer being necessary – also removes the published parameter automatically. If I do remove an attribute reference this way, then I should definitely check the custom transformer to see if any parameter became flagged as incomplete (turned red). This would indicate that I’d used the attribute somewhere I hadn’t yet dealt with. Q) What if I want to apply parallel processing to just a single transformer? A) To apply parallel processing to a single transformer, you’ll need to wrap it in a custom transformer. It’s a little more inconvenient, but we think the overall set-up is better. Q) What if I want to apply parallel processing to a single transformer inside a custom transformer? A) To apply parallel processing to a single transformer inside a custom transformer, you would wrap that in its own custom transformer. Remember that you may nest custom transformers inside one another. Q) What if multiple transformers need parallel processing, but with different groups? A) If multiple transformers need parallel processing, but with different groups, then wrap each section inside a separate custom transformer. Q) I found an individual transformer with the Parallel Processing parameter still there. Why is it still there? A) Our updates are a little more involved than just removing the parameter from a GUI, and there are a few transformers we haven’t updated yet. 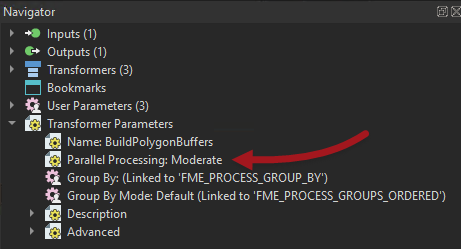 Later FME versions may exclude the parameter and so we still recommend the custom transformer method in all cases. In short, the important issue here is performance. Workspace authors always look to gain a performance advantage and using parallel processing is an obvious method to do that. Unfortunately, it was a little too obvious. We felt that new users could – in attempting to speed up their translations – actually slow them down. That’s why we moved the parallel processing parameter to a place where it’s naturally better performing. 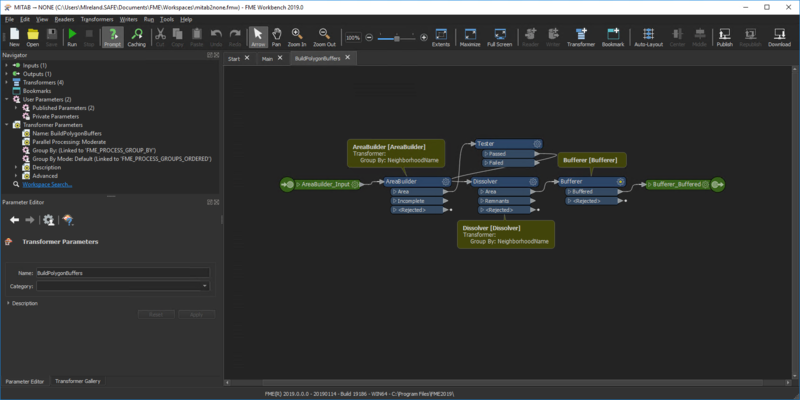 Incidentally, you probably noticed the above screenshots of FME 2019 are in “dark mode”. That’s just one of the other useful updates we hope you’ll enjoy in this upcoming release. I think this change will definitely make refactoring some complex workspaces worth the effort and perhaps bring parallel processing to more pipelines. Also, is there any reference to how parallel processing is achieved in various within the desktop and server architectures? 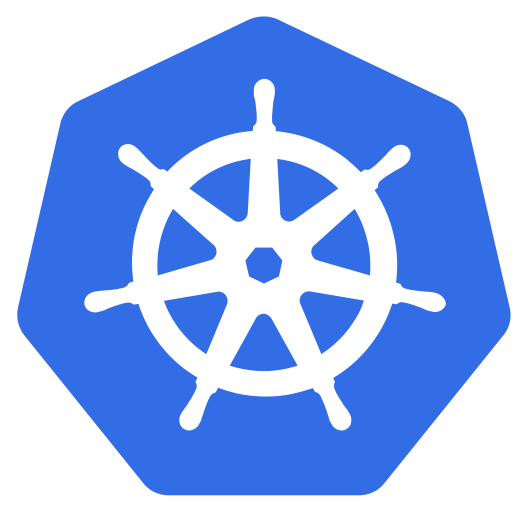 Are you utilizing local CPU cores? Offloading to GPUs? Both? Something else? It’s the local CPU cores. Each FME process will run on a different core, with the maximum number of processes related to the number of cores, the FME license, and the parallel processing setting (Minimal, Moderate, Aggressive, Extreme). See the documentation for more info about those numbers. I’ve asked the developers about GPU processing and I’m told it’s fairly limited right now. We envisage it being applied to graphics-intensive processes (like the Data Inspector) rather than the processing engine. But at this point there are no specific plans for that. Hiya Mark, just wondering if there are plans have a similar kind of Implementation like there is here for the workspace runner: https://blog.safe.com/2018/03/batch-processing-2018-evangelist172/ – Where you can specify the number or workspaces per fme process. Yes! This is definitely on our list. A user shouldn’t really have to care about how many processes and features get started, just that it runs at its most efficient. And that’s what we’re aiming for. In regards to server, what performance increases can we expect? Also, what can we do on the server end (and in workspaces) to prepare for and best utilize parallelism? We are already following 1 core/engine rule, so I assume faster cores and more ram would help since there’s only 1 engine per core? For RAM, what’s the maximum per engine that would be used? Enjoy the blog updates! Keep em coming!